Hi friends and HAPPY Thanksgiving week! 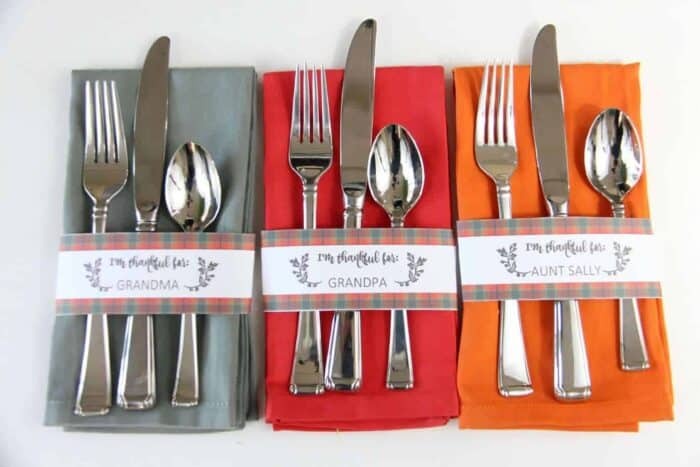 We’re over at HP’s MyPrintly Site sharing some more fun Thanksgiving fun with these name place cards. 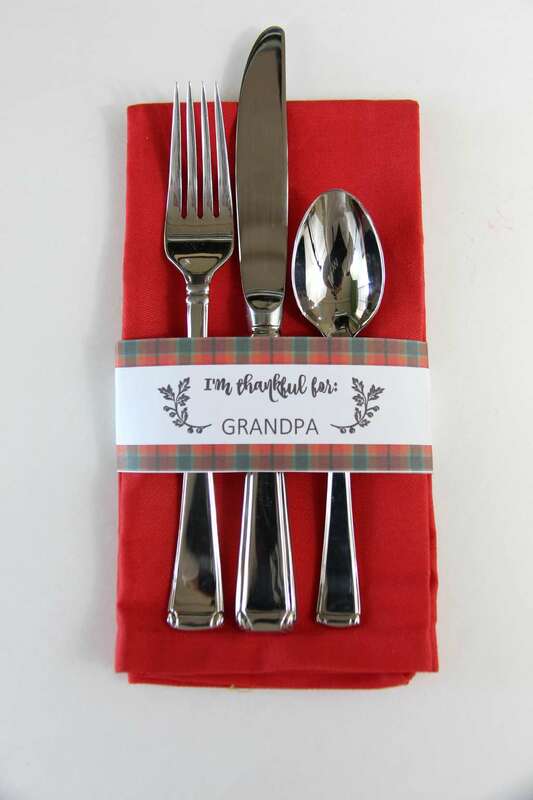 Plaid is all the rage this season and so I wanted to bring in some to our Thanksgiving table. 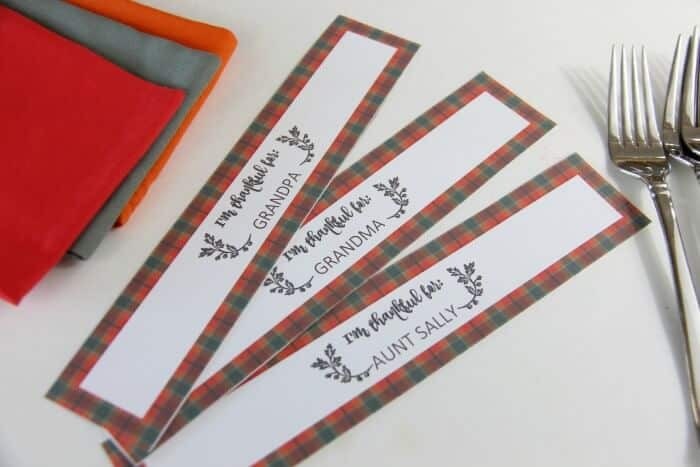 Simply click here and download the free printable and viola, you have yourself a great little place card.